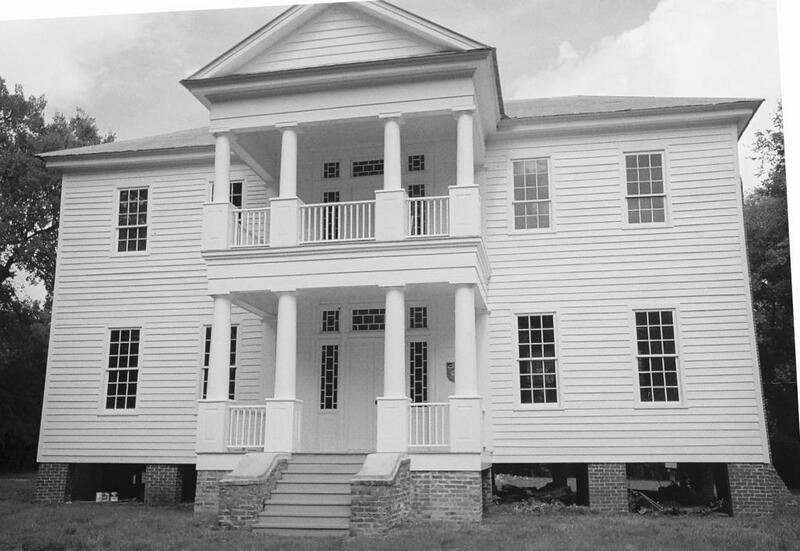 The main house at Borden Oaks was built in 1835 by John Scott Gray and his wife, Martha Thompson Cocke Gray, on property given to them by Martha's father. 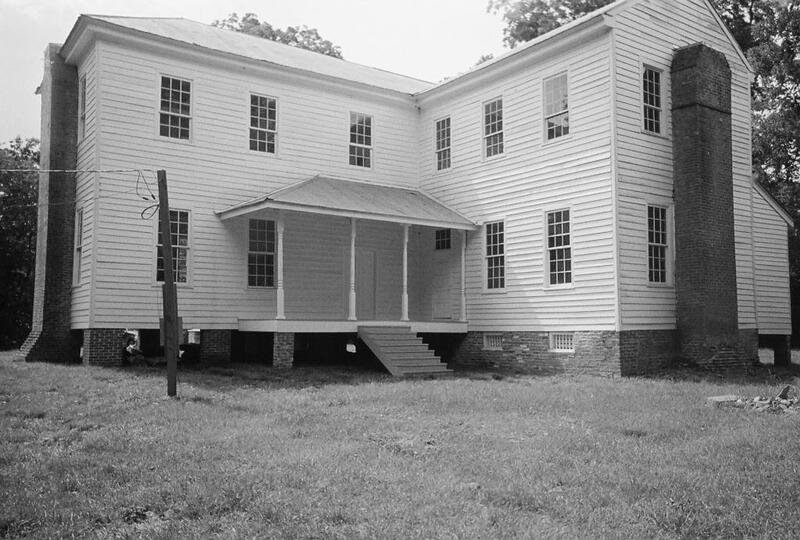 The estate was initially named Locust Lawn. John Scott Gray died on October 19, 1835, leaving Martha a widow. She would remain single for ten years. Their child, John Ruffin Gray, would die in 1862 in the Battle of Fredericksburg. Martha remarried on November 3, 1845 to Richard Benjamin Borden, a widower originally from Carteret County, North Carolina. Locust Lawn came to be known as Borden Oaks after their marriage.